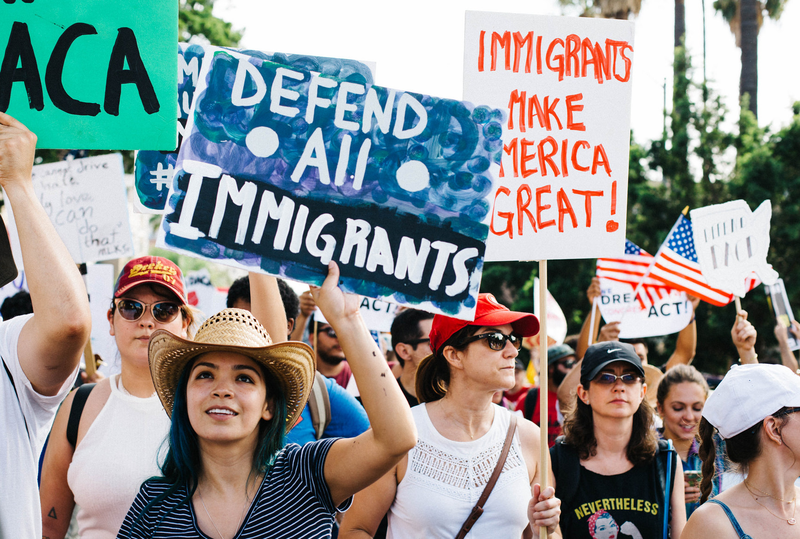 Immigrant rights have been under vicious attack by the Trump administration. 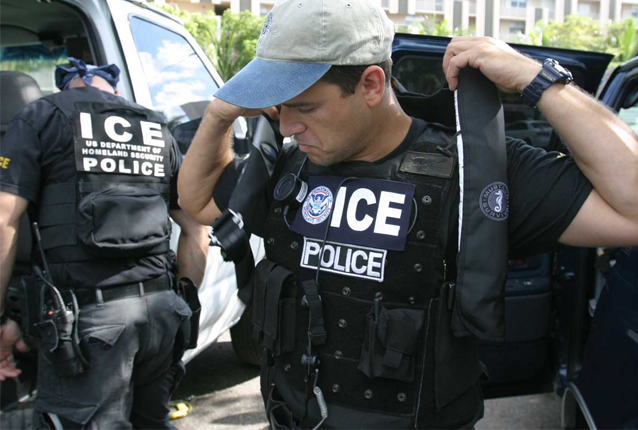 Many undocumented Americans worry every day about their status in this country, deportations and enforcement are on the rise, and countless individuals deal with daily exploitation and injustice at work. Enrique Balcazar is one activist who has been on the frontlines of the movement for farmworkers’ rights for years. When Enrique was 17 years old, he emigrated from Tabasco, Mexico, to the United States. He earned money by joining his parents working on a dairy farm in rural Vermont, as well as other farms across the state. Enrique realized he was being taken advantage of while toiling 12-15 hours a day for poverty wages. He confronted the farm’s owner to express his frustration. Enrique knew he had to do something when the owner dismissed his requests for a better workplace. 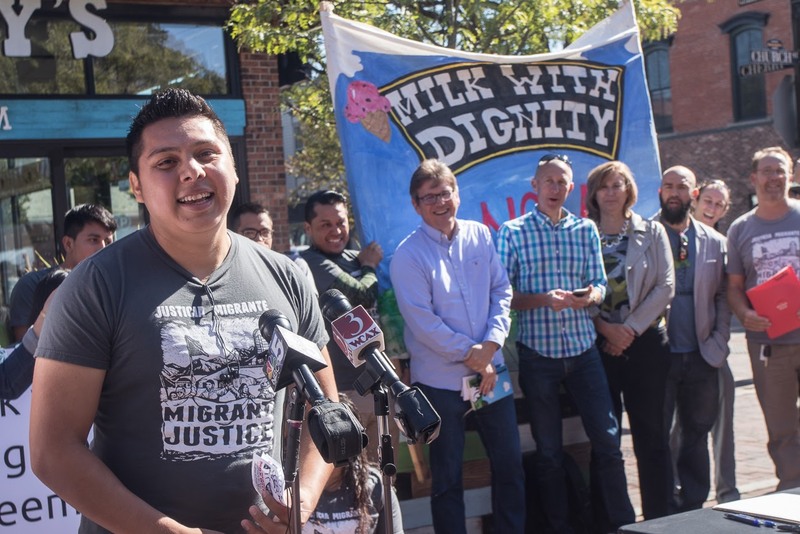 One day, organizers from Migrant Justice visited the farm and invited Enrique to a local meeting with other farmworkers experiencing the same plight. 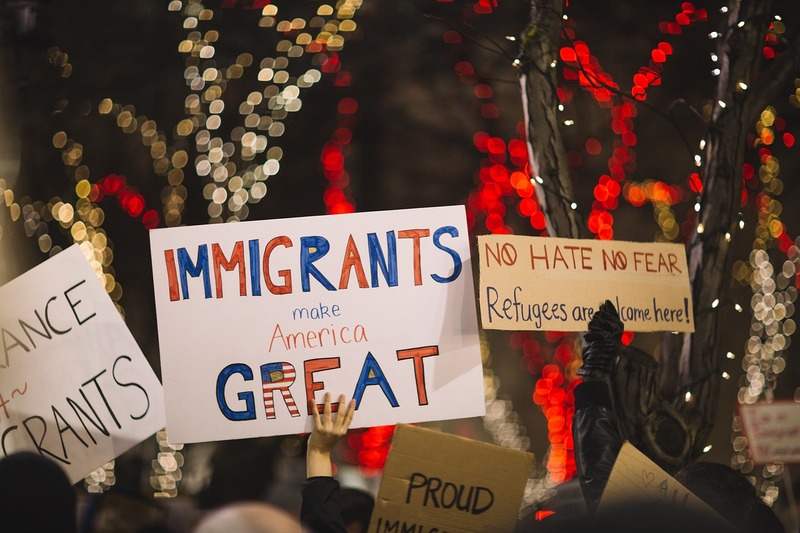 Their shared experiences motivated him to join the organization, and pursue an immigrant rights’ crusade. Sienna Baskin, director of NEO Philanthropy’s Anti-Trafficking Fund, said Enrique’s “deep knowledge of the dairy industry’s risks and farmworkers’ needs, and willingness to put himself on the line in action and protest” was essential to winning this landmark labor agreement. Enrique’s renowned effort to improve the lives and working conditions of Vermont farmworkers earned him the 2018 Discount Foundation Legacy Award, which honors an exemplary person in the workers’ rights movement. 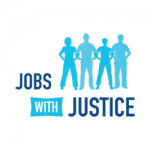 The award provides a $20,000 stipend to the recipient to enhance and sustain their organizing. Life as an undocumented immigrant rights advocate is not without obstacles. Enrique and fellow organizer Zully Palacios were arrested by ICE in early 2017 when leaving the Migrant Justice office. They believe they were pursued because of their public social activism. Despite feeling targeted, Enrique remains an outspoken defender of human rights. He has become part of the organization’s Farmworker Coordinating Committee and now is a spokesperson. Sienna also commented that this honor recognizes “the importance and potential of migrant worker-led efforts that do not wait for Congress or the administration.” We can thank trailblazers like Enrique for pushing forward innovative solutions that benefit working people in Vermont, and beyond.